Note: Small diameter containers, like lip balm and roller ball tubes can cause labels to come unstuck before they can fully adhere. We have a few handy tips for getting your labels to apply professionally here. Tables with the margins and label dimensions are included on the page. The tables are usually hidden when opening- just show the gridlines using the instructions included in the file. Outline background image allows you to add images, text boxes and shapes over the image. Design first - then delete the background image before printing. Help for our Microsoft Word templates available here. Perfect for use with Adobe Photoshop, Illustrator & InDesign. Also add to your Canva design as a background. Find help with your JPG & PDF files here. Looking for a software that allows you to drag text, images and borders on to your labels. We recommend using Canva. 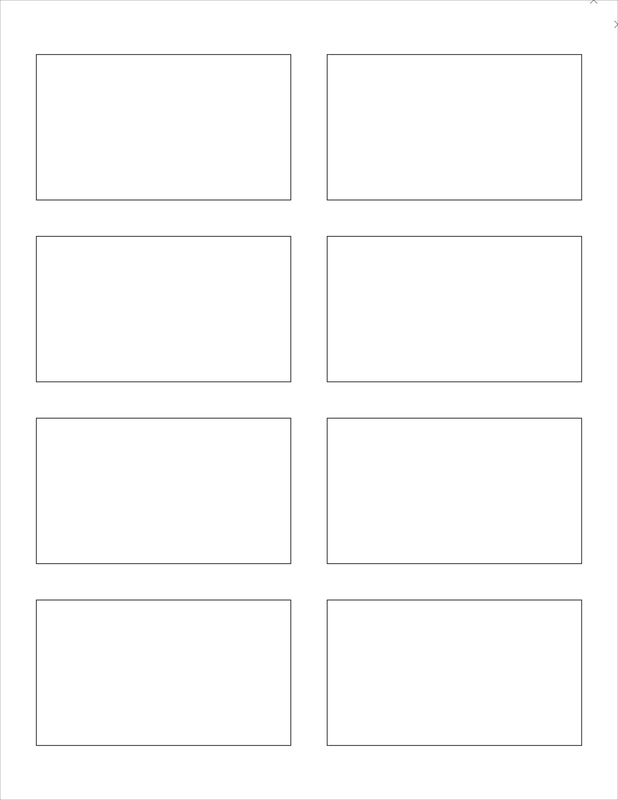 Just add our JPG of the labels you are designing and you are good to go! Instructions for using the free online design tool, Canva, to design your labels. Download the JPG version of the file. Click on the Canva link and create a new 8.5 x 11 document. Insert the JPG you just downloaded. Lock the JPG, and design your labels. Remove the JPG just before printing. Voila! Get the full step-by-step illustrated tutorial here. Which template should I use? Which Template Do I Use? Why Can I Not Rotate the Text Box (Microsoft Word)?